Romance has never seen the highs that evolved with the vampire saga, Twilight. 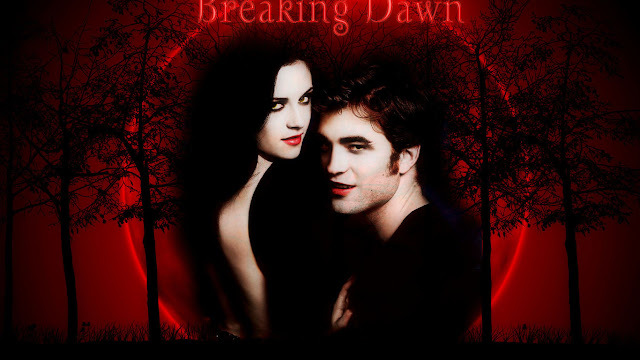 The Twilight Saga: Breaking Dawn – Part 2 is the second installment in the Breaking Dawn series. The truth of Bella marrying her vampire love, Edward has finally sunk in. Jacob, Bella’s best friend and a werewolf, is already agonized by the thoughts of Bella’s transformation into a vampire and the mortal risk that she faces. 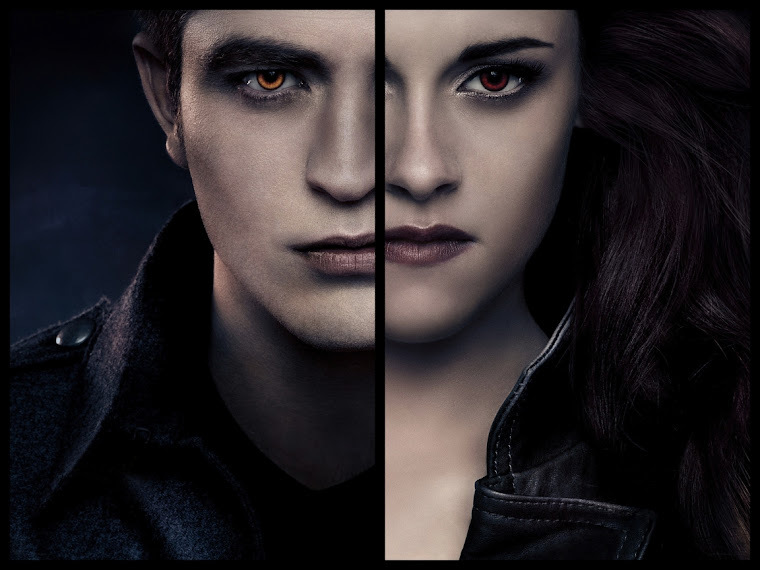 The Twilight Saga: Breaking Dawn – Part 2 video sees an unimaginable twist in the plot. 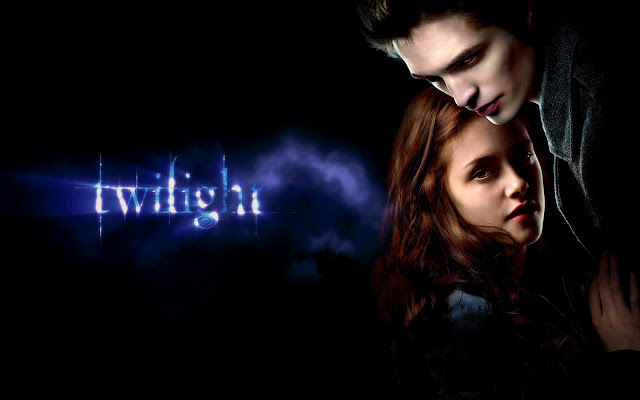 While Jacob is enraged at the sight of still human Bella, pregnant with the half-vampire child of Edward, Edward is at his nerve’s ends to save Bella. 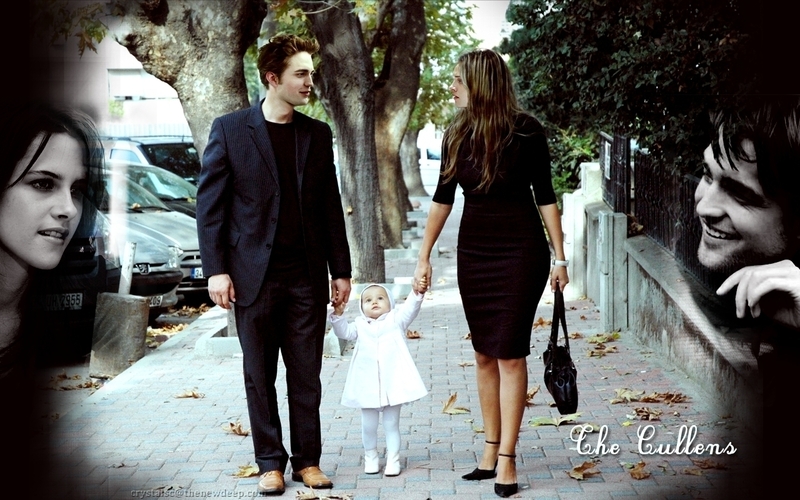 Considered to be a monster, Bella and Edward become parents to a devilishly beautiful girl child named, Renesmee. What follows is a never expected turn of events with Jacob siding with Bella and her vampire clan, against the Volturi. 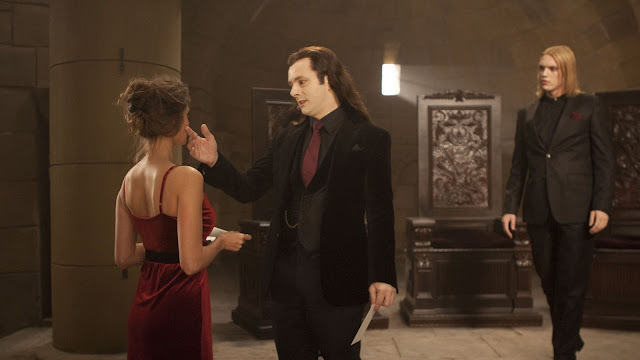 Find out the reason behind Volturi’s steely resolve to punish the Cullens. The movie makes for a gripping tale, which no one would imagine. Discover more secrets tumbling out and arch enemies, vampires and werewolves, coming together for a strange reason. The fifth and final instalment of The Twilight Saga stars Robert Pattinson, Kristen Stewart and Taylor Lautner and will be in cinemas across the UK and Ireland on November 16th. 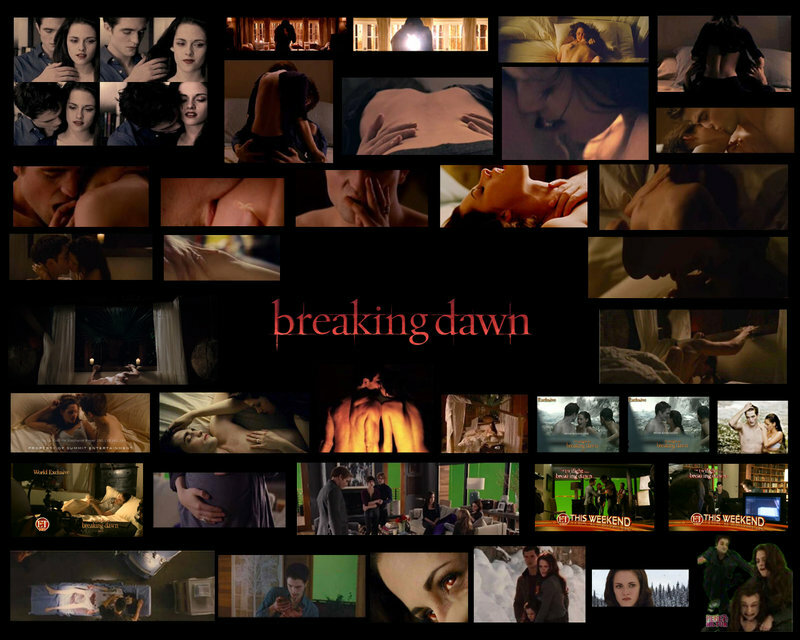 Bella awakens to a new world. Her senses are sharpened, she's beautiful, and she's strong. As a newborn vampire, she should be blood-thirsty, so the Cullen family won't let her see her baby. 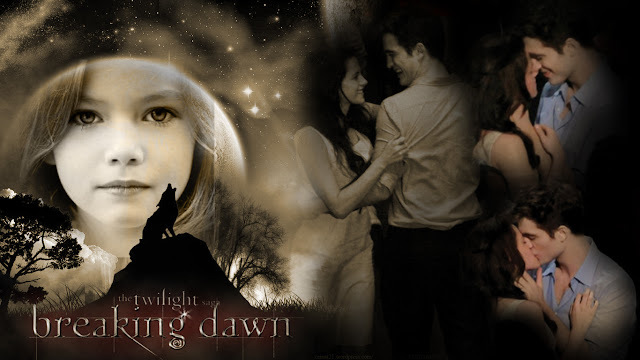 Although she can feel the thirst for blood burning in her lungs, Bella's will power and self-control prove so strong that they eventually let her see baby Renesmee. The baby needs her, too. 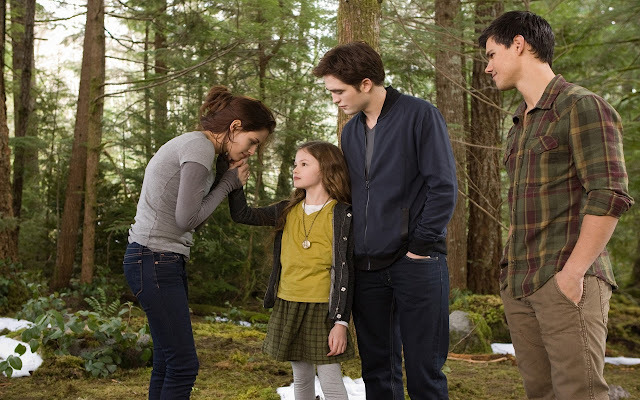 When Bella learns that Jacob imprinted on her baby, she snaps and attacks him, but is restrained by Edward and Seth. Esme has renovated a cottage on the property for Bella and Edward to give them some privacy. They again make love, which Bella enjoys even more as a vampire. She misses Charlie, yet is lost as to how to break the news of her transformation to him. Jacob takes the matter into his own hands by first exposing himself as a werewolf to Charlie. 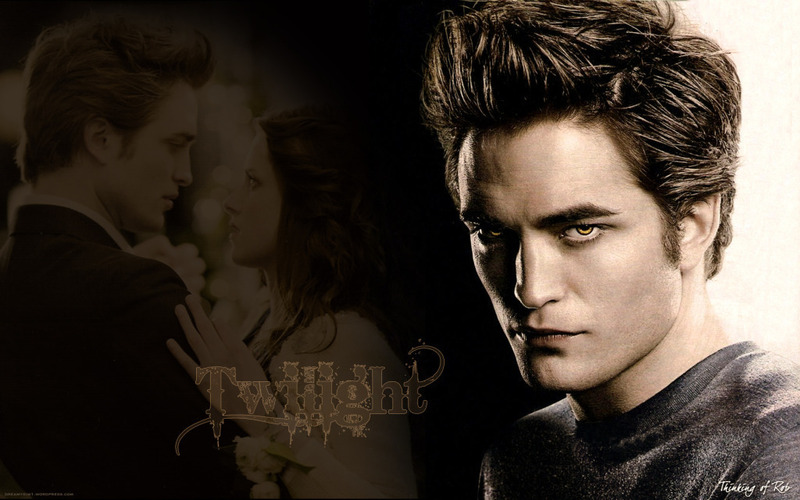 He tells him that Bella has also undergone an "unusual" change but wants to have him in her life, if he can handle it. Bella manages to control her blood thirst when Charlie visits. He falls in love with his "special" grandchild. In a matter of weeks, Renesmee can talk and grows big enough to walk and hunt. When Bella and Jacob take her on a hunting trip, Irina, a sister of the Denali clan, misidentifies Renesmee as an "immortal child," which is one of the highest crimes under Volturi law. Alice sees Irina telling the Volturi this news and predicts that they will come and destroy the Cullens. Shortly after, she disappears with Jasper. Bella receives a note from Alice that leads her to a man named J. Jenkins. She asks him to create fake travel identification for Jacob and Renesmee, so they can flee together, in case none of the Cullens survive the fight against the Volturi. To stop the Volturi, the Cullens call in their friends to witness that Renesmee is not an immortal child, but is half-human. Training for a possible fight against the vastly superior Volturi army, Bella discovers that she can use the power of her "private mind" as a shield that can expand to protect others from the mental powers of even the fiercest Volturi. Upon confronting the Cullens and their allies, the Volturi discover that Irina was wrong, and they immediately execute her. 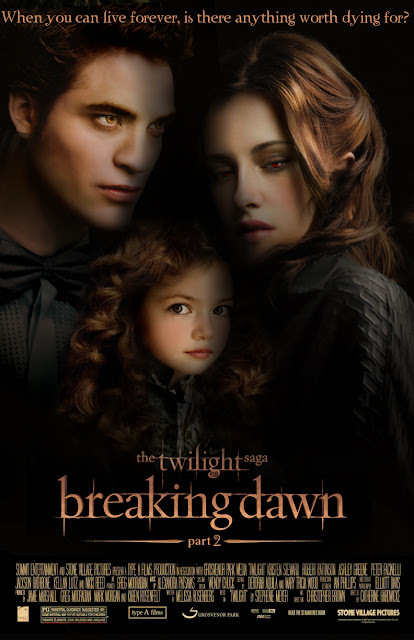 However, they remain undecided on whether to consider Renesmee as a threat to the vampire world's secret existence. Enter Alice and Jasper with a young man named Nahuel, another vampire-human crossbreed. He demonstrates that the crossbreeds pose no threat. His immortality also puts Bella's worries about Renesmee's disturbing growth rate to rest. Faced with the evidence as well as Bella's powerful shield, the Volturi take their leave. Bella, Edward, and Renesmee return to their home in peace to live happily ever after.